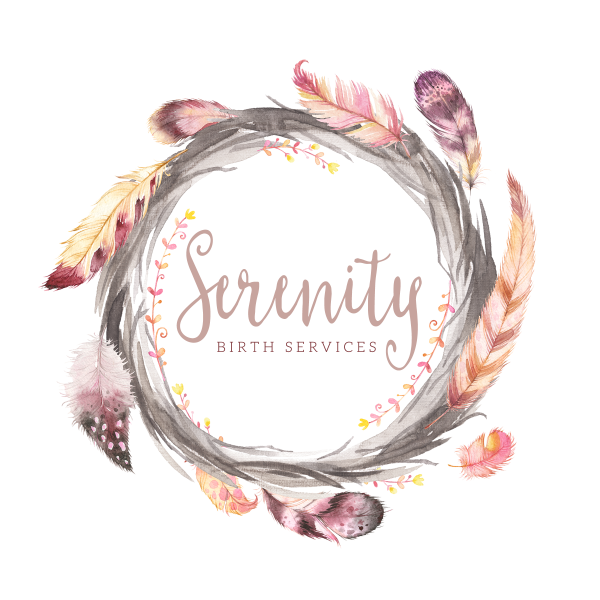 No matter where you are birthing, Serenity doulas have the experience to support you and your family during this special time. Our doulas are here to support your goals for this experience whether you are planning a natural, medicated or cesarean birth. Our goal is to serve you! 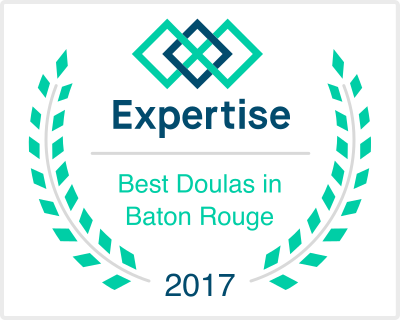 Doula services include prenatal, labor, birth and postpartum support. Our doulas meet with you 2-3 times during pregnancy to discuss your desires for your birth, and how they can best serve you to reach your goals. Additionally they are available via telephone and email throughout your pregnancy to address any concerns that may arise. Your doula will provide support during the entire labor and birth of your baby. She will also be available for phone and email support postpartum. 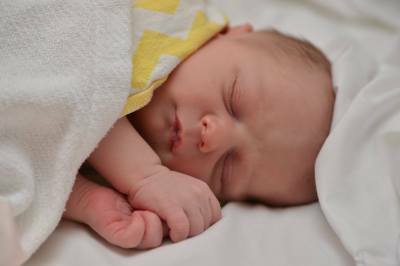 We also include 2 postpartum visits to assist with postpartum adjusment and to help process your birth experience. We are happy to provide free consultations to discuss how we can support your family during your upcoming birth. We look forward to meeting you!